1935. A souvenir Portrait. Silver Jubilee Year of their Majesties, the King and Queen. 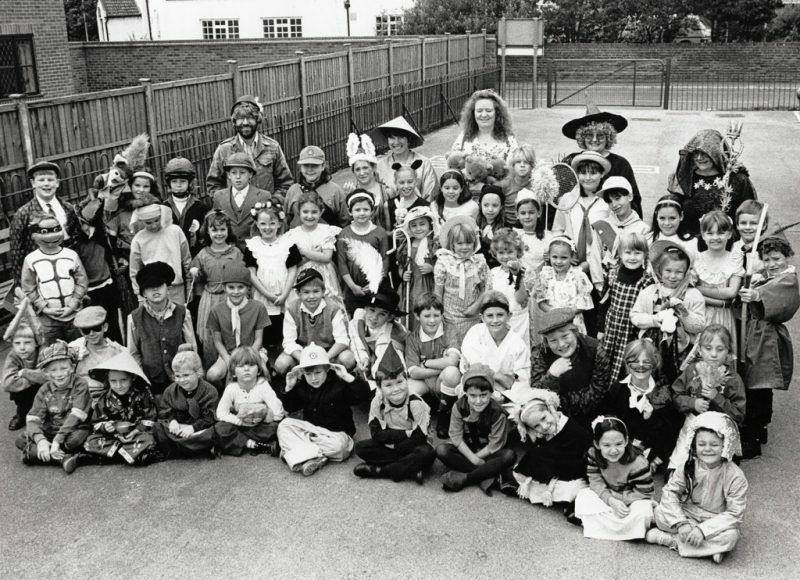 Andy Chapman, June Westwood & Lucile Chesterton plus student teacher. 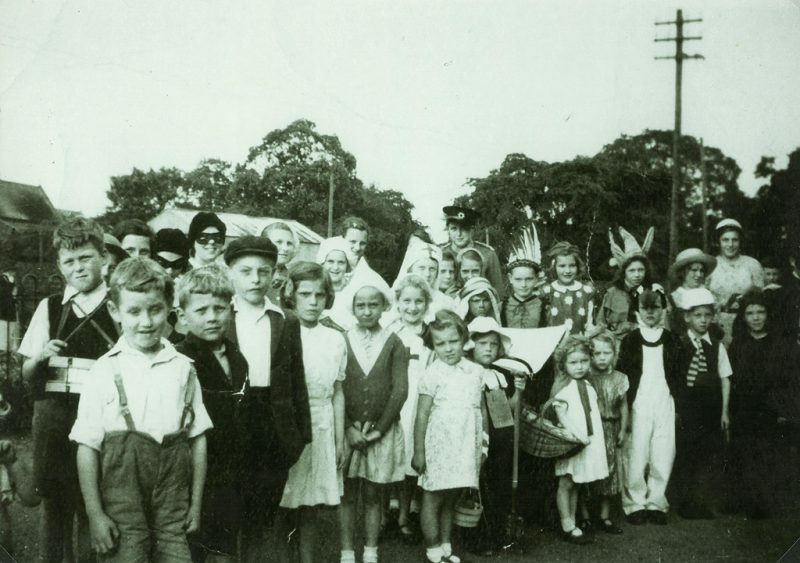 Pupils of Marston School in Fancy Dress 1940. 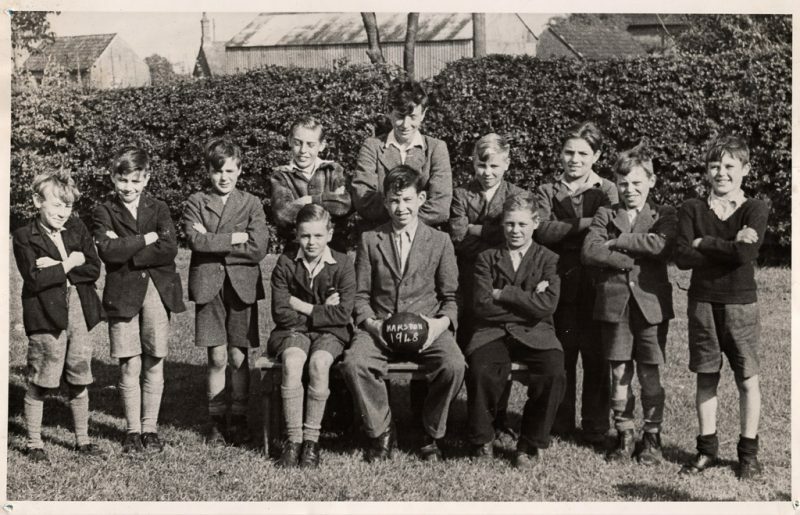 Marston Thorold’s School Football Team 1948. Retirement of the School Caretaker Mrs. Marj Slater. 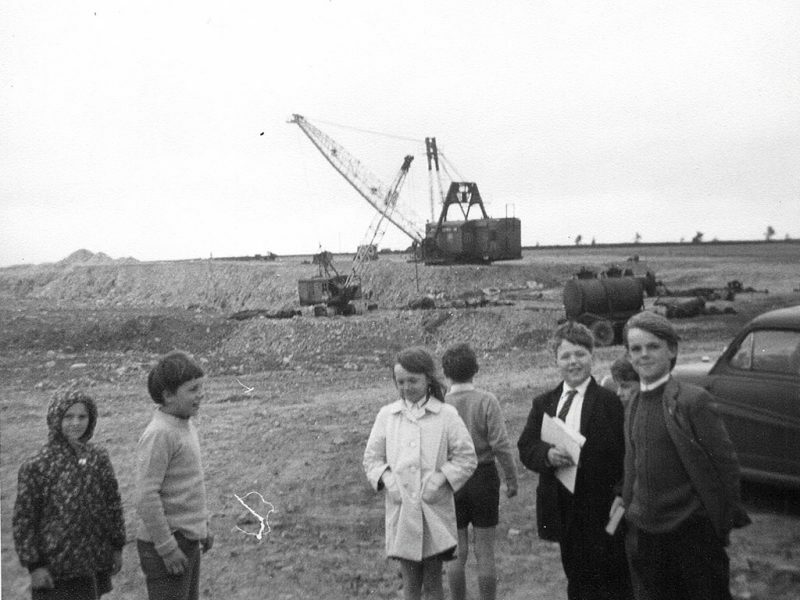 Pupils of Marston Thorald’s Charity School searching for the source of the River Witham 1971. Left to right, Kim Chesterton, Michael Dreschler, ?, ?, Clifford Turner, Robin Wright. 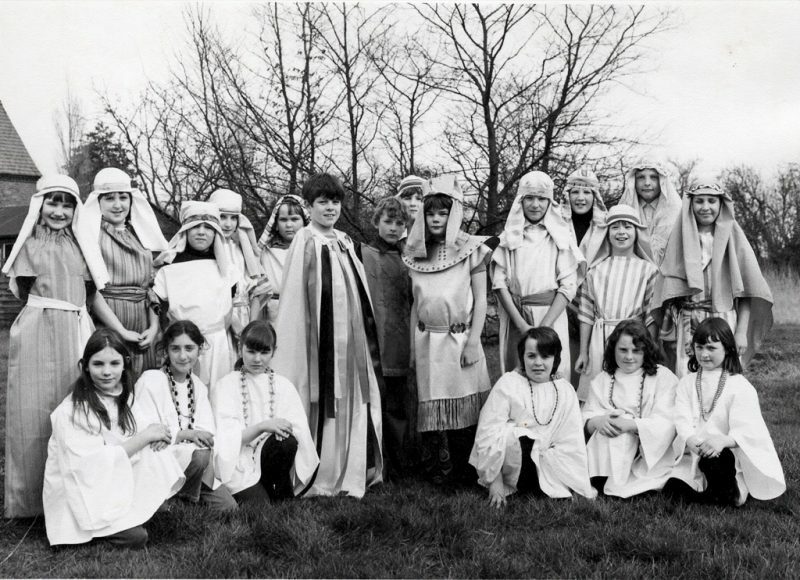 Children of Marston School performing “Joseph and His Technicolour Dreamcoat” 1980. 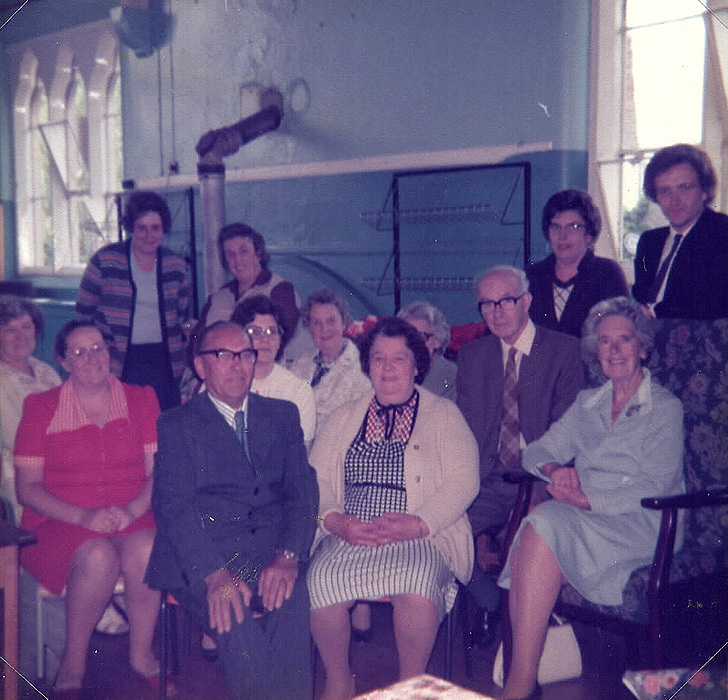 Retirement of Mrs. Drury of Hougham School, Cook of Marston Thorold’s Charity School 1979. 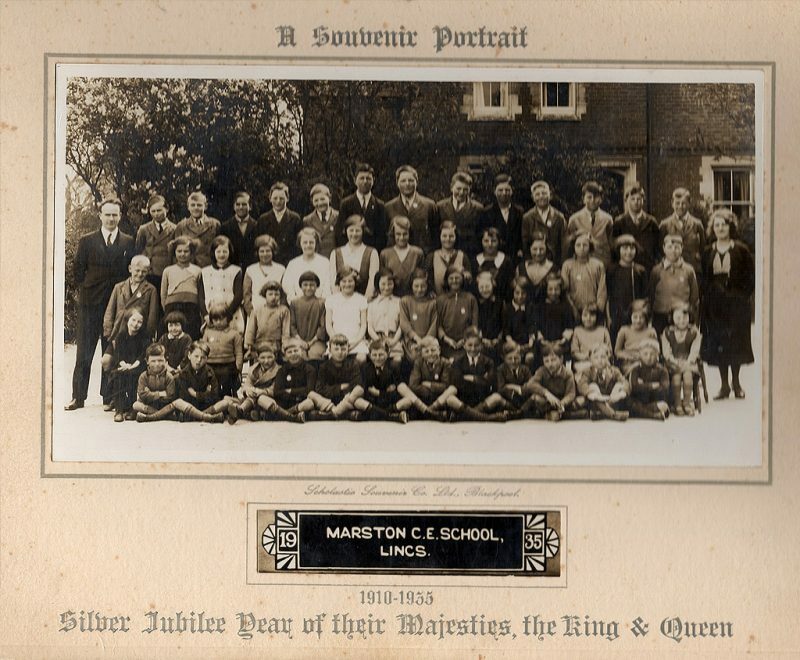 Mr. & Mrs. B. Drury centre, Mr. & Mrs. H Burton (past Headteacher or Marston), John Bailey then current Headteacher. 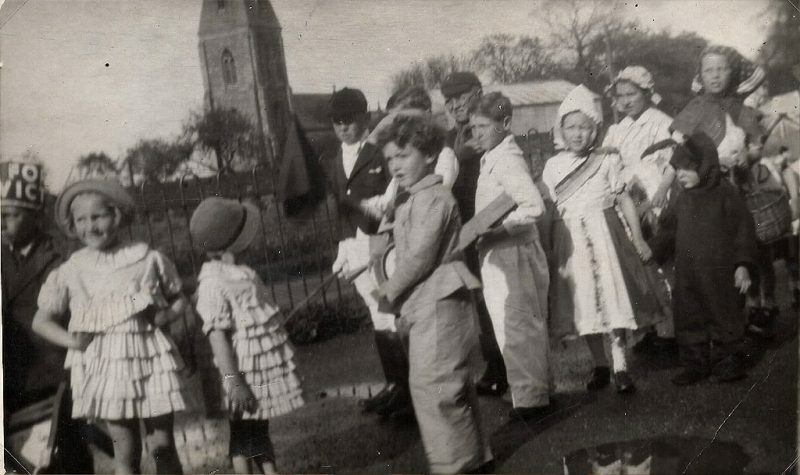 Unknown group of children in fancy dress, pupils of Marston Thorold’s School. 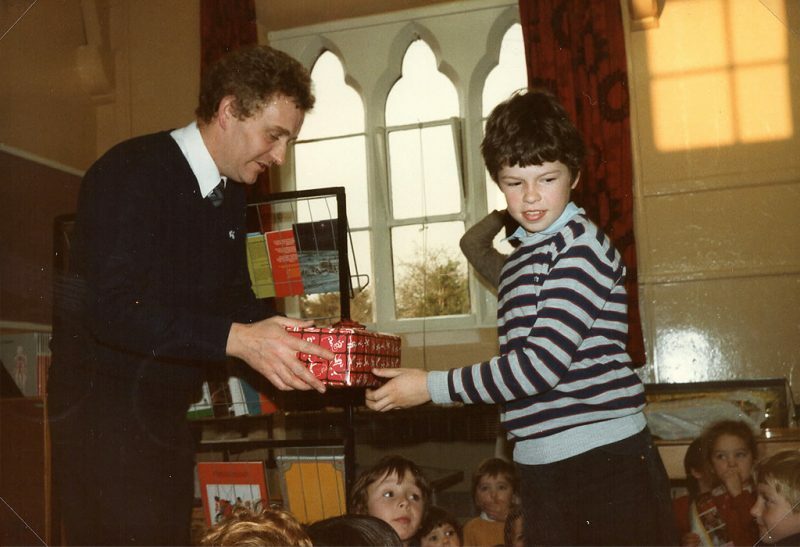 Retirement of John Bailey as Headteacher of Marston Thorold’s Charity School presented with a gift from Ian McBain 1982. 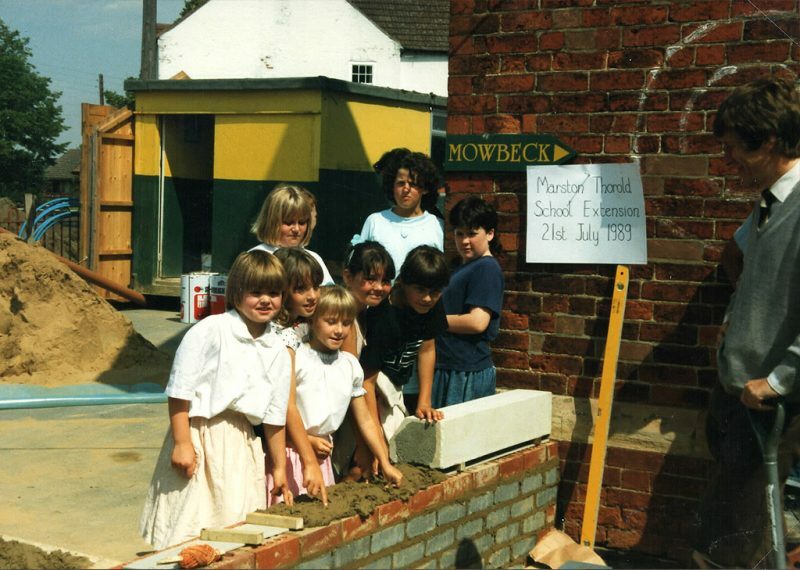 Extension for office and toilets at the Marston Thorold’s School – the laying of the 1 penny pieces in the foundations. 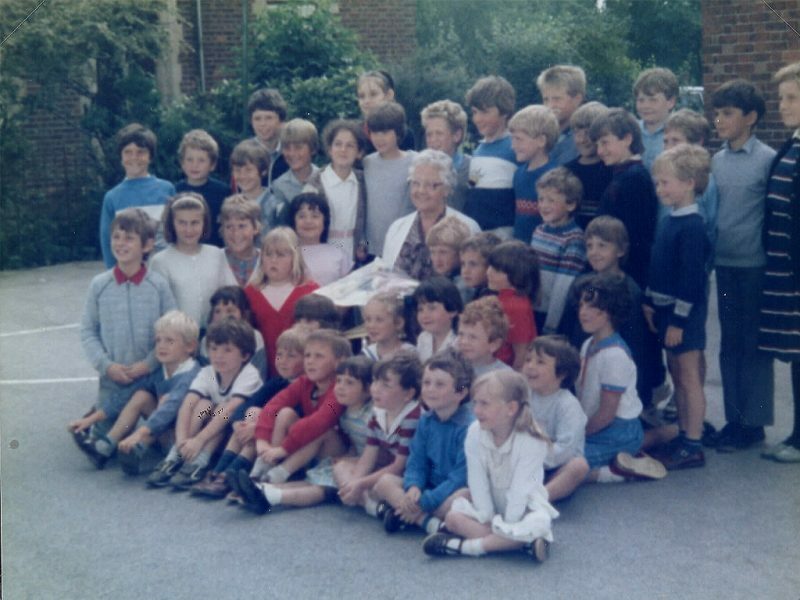 Children overseen by David Leamy Headteacher on 21st July 1989. If you have a memory you’d like to share, please submit it using the form below. We will publish a selection of the website. This will not be published or divulged in any way, we only ask for this case we need to contact you and THATS IT!